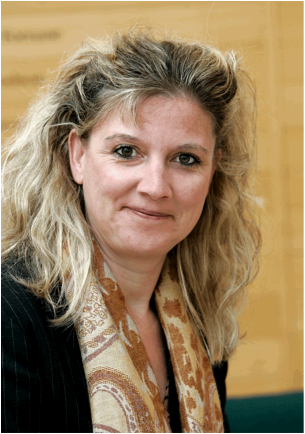 Petra Ahrweiler is Professor of Innovation and Technology Management at UCD, Director of UCD´s newly established Innovation Research Unit IRU, and a permanent Research Affiliate of the Engineering Systems Division at MIT, USA. She studied law, sociology, journalism and political science at the University of Hamburg finishing with her Ph.D. in the area of science and technology studies at the Free University Berlin where she was supported by the German National Merit Foundation. Since her habilitation thesis at the University of Bielefeld on social simulation of innovation processes she worked as a Heisenberg Fellow of the Deutsche Forschungsgemeinschaft DFG and as a Professor of Economic Sociology at the University of Hamburg where she built up a new research programme on innovation research. Petra Ahrweiler has long experience as principal investigator and co-ordinator of international projects on innovation networks, e.g. the EU projects on Simulating Self-Organizing Innovation Networks (SEIN), on Network Models, Governance, and R&D Collaboration Networks (NEMO), and on The Management of Emerging Technologies for economic Impact (ManETEI). She holds various research awards and is member of numerous advisory boards in both governmental and academic organisations. Victoria D. Alexander is senior lecturer in the Sociology Department at the University of Surrey. She is author of Sociology of the Arts: Exploring Fine and Popular Forms and Museums and Money: The Impact of Funding on Exhibitions, Scholarship and Management, and co-author of Art and the State: The Visual Arts in Comparative Perspective. Her research interests include sociology of art and culture, organisational sociology, visual methods, and mixed methods. Alex Bentley is Reader in Anthropology at Durham University, UK. His work applies models adapted from evolutionary theory toward a variety of different phenomena in modern and past popular culture. It appears in journals such as Proceedings of the Royal Society, Science, Current Anthropology and Evolution and Human Behavior, as well as trade journals like Admap. His new project is leading a part of a new multidisciplinary project at Durham University, supported by the Leverhulme Trust, for the study of 'Tipping Points' in economic and environmental systems. 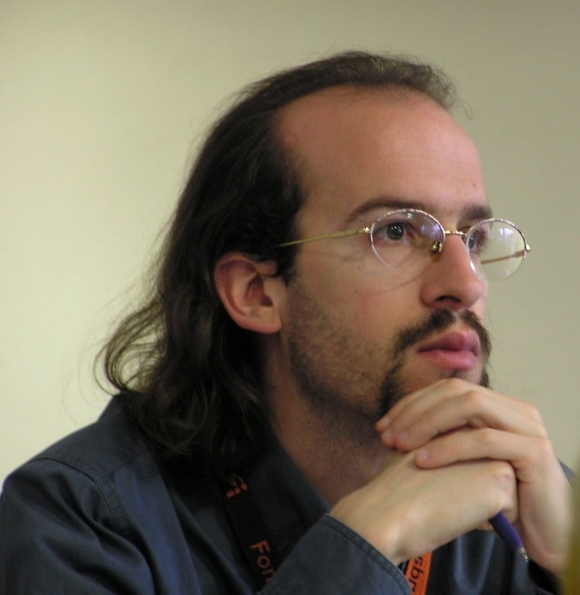 Riccardo Boero holds a PhD in Economics (University of Pavia, Italy) and one in Sociology (University of Surrey, UK). He teaches Macroeconomics at the University of Torino (Italy) and he collaborates with IRES Piemonte and several other research centres and projects. His interests concern the application of Complexity concepts and tools to socio-economic studies, local development systems, cooperation dilemmas, cognitive sciences and public policies. John L. Casti is a Senior Research Scholar at the International Institute for Applied Systems Analysis in Laxenburg, Austria, where he works on the development early-warning methods for extreme events in human society. He is also the co-founder of The Kenos Circle, a Vienna-based society for exploration of the future, and author of the previous best selling volumes, Paradigms Lost, Would-Be Worlds and The Cambridge Quintet. He lives in Vienna. 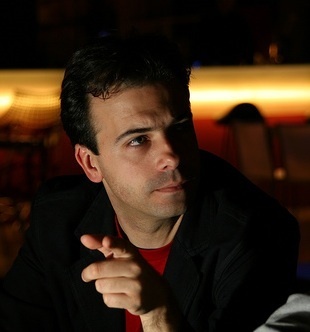 Ciro Cattuto is a Researcher at the Institute for Scientific Interchange (ISI Foundation) in Turin, Italy. He received his PhD in Physics from the University of Perugia (Italy). He subsequently worked at the University of Michigan in Ann Arbor (USA) and at the Frontier Research System of the RIKEN Institute (Japan) as a Fellow of the Japan Society for the Promotion of Science. He then worked at the Sapienza University of Roma with a grant from the Enrico Fermi Center. Since 2008 he is a member of the Complex Networks and Systems Group at the ISI Foundation. His current research focuses on complex phenomena in online information systems, web-based social annotations, and sensor networks for measuring real-world social interactions. Alain Barrat obtained his PhD in theoretical physics at the university of Paris VI (France) in 1996, under the supervision of M. Mézard. The subject of the thesis was the out-of-equilibrium dynamics of spin glasses. He then spent two years at the Abdus Salam ICTP in Trieste, Italy, as a postdoctoral fellow. In 1998, He entered the National Council for Scientific Research (CNRS) of France with a permanent position as junior researcher. I spent 10 years at the Laboratoire de Physique Théorique at the University of Paris-Sud. He is currently CNRS senior researcher at the Centre de Physique Théorique in Marseille. He is also a research scientist at the Complex Networks Lagrange Laboratory at the Institute for Scientific Interchange in Turin, Italy. 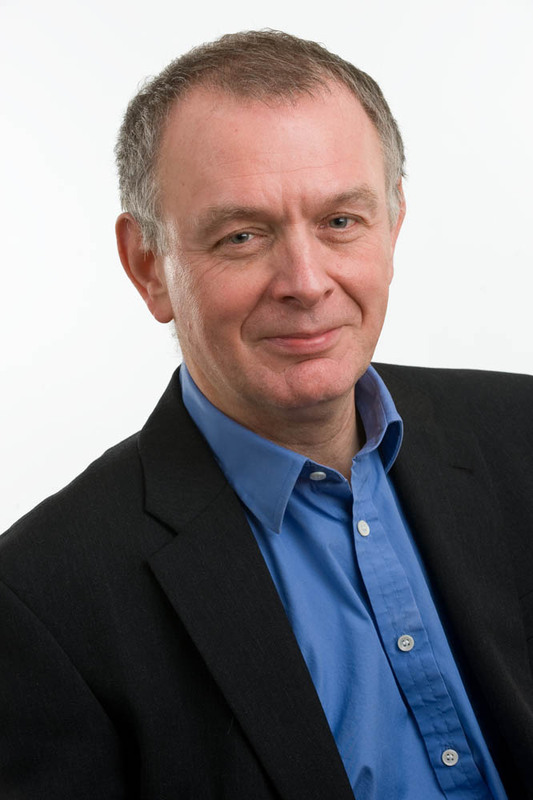 Bruce Edmonds is the Director of the Centre for Policy Modelling, and a Senior Research Fellow at the Manchester Metropolitan Unviserity Businesss School. He is interested in far too many things for his own good, but including social simulation, complexity, context, social intelligence, and alternative ways of distributing/organising society. More information about him can be found here. 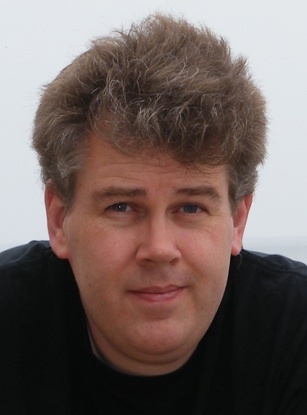 David Hales is a researcher working in agent-based social simulation, complexity science and peer-to-peer systems. He has studied self-organising networks and the evolution of cooperative social structures in both human and information systems. More generally he is interested in how social science can inform distributed systems engineering and vice versa. He has held positions at the University of Essex and Manchester Metropolitan University in the UK and the University of Bologna in Italy. He is currently based at the Technical University of Delft in the Netherlands. 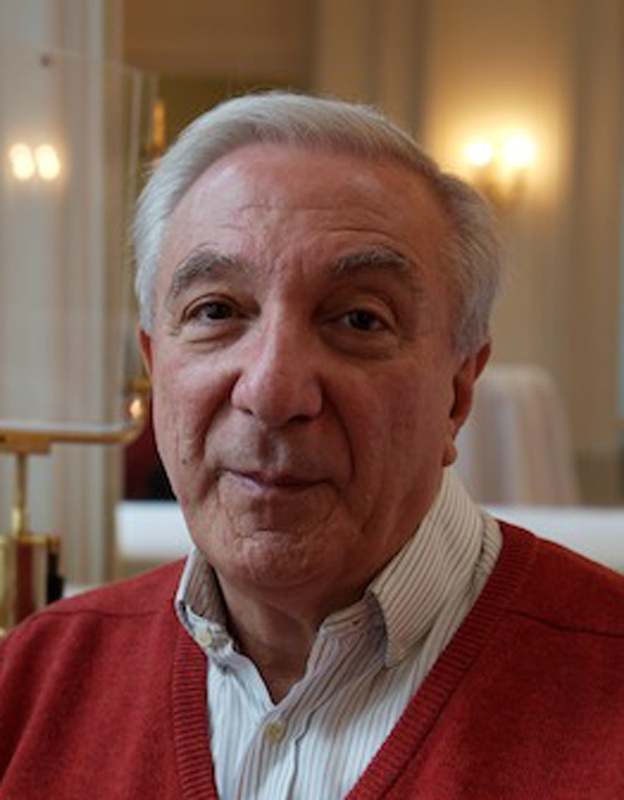 He is a member of both the European Social Simulation Association and the Complex Systems Society. Dirk Helbing has been at ETH Zurich since 2007. He is Professor of Sociology, in particular of Modeling and Simulation. Before joining ETH Zurich, he was Managing Director of the Institute for Transport & Economics at Dresden University of Technology, Germany, where he was appointed full professor for Traffic Modeling and Econometrics in 2000. Helbing studied physics and mathematics at the University of Gttingen (D), and completed his doctoral thesis at Stuttgart University (D). For his PhD thesis on modeling social processes by means of game-theoretical approaches, stochastic methods and complex systems theory, he was awarded two research prizes. In 1996, he received a Heisenberg scholarship following the completion of his habilitation on traffic dynamics and optimization. From 1997 on, he spent two years altogether at international research institutions in various countries. In 2008, Professor Helbing was elected as a member of the prestigious German Academy of Sciences (Leopoldina). He has organized several international conferences and has edited special issues on material flows in networks and on cooperative dynamics in socio-economic or traffic systems. Professor Helbing has given numerous public talks and published more than 200 papers, including several contributions to high-impact journals like Nature, Science, and the Proceedings of the National Academy of Science (PNAS). In addition, he heads the ETH Competence Center Coping with Crises in Complex Socio-Economic Systems' and the Working Group Physics of Socio-Economic Systems' (AGSOE) of the German Physical Society (DPG). Victor Henning is a doctoral student and lecturer at the Bauhaus-University of Weimar, where he is writing his thesis on the role of emotions in decision-making. He is also the founder and director of Mendeley, a London-based research software startup. In 2009, Mendeley won several start-up awards, received research grant funding from the European Union, and closed a US$2m funding round led by co-founders and former executives behind Skype, Last.fm and Warner Music Group. Paul Ormerod is an economist and author of 3 bestselling books, Death of Economics, Butterfly Economics and Why Most Things Fail. His main interest is in complex systems and networks. He publishes in a wide range of journals such as Mind and Society, Proceedings of the National Academy of Science, 21st Century Society, Journal of Artificial Societies and Social Simulation, Physica A, Economics e-Journal and the Scottish Journal of Political Economy. 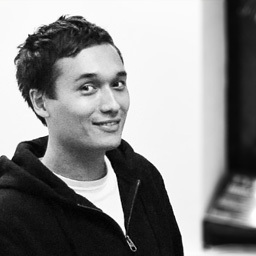 Greg came to Volterra straight after his DPhil and began working on behavioural modelling from the start. He has successfully delivered network projects to a broad range of commercial clients. These include the modelling of credit risk decision processes at a large European bank, establishing the role of networks in the phenomenon of binge drinking in the UK and providing policy advice on how networks can be used to promote innovation within the Manchester City Region. Greg holds a first class degree in physics from Imperial College, a DPhil in carbon nanotechnology from the University of Oxford and an MBA from the Open University. 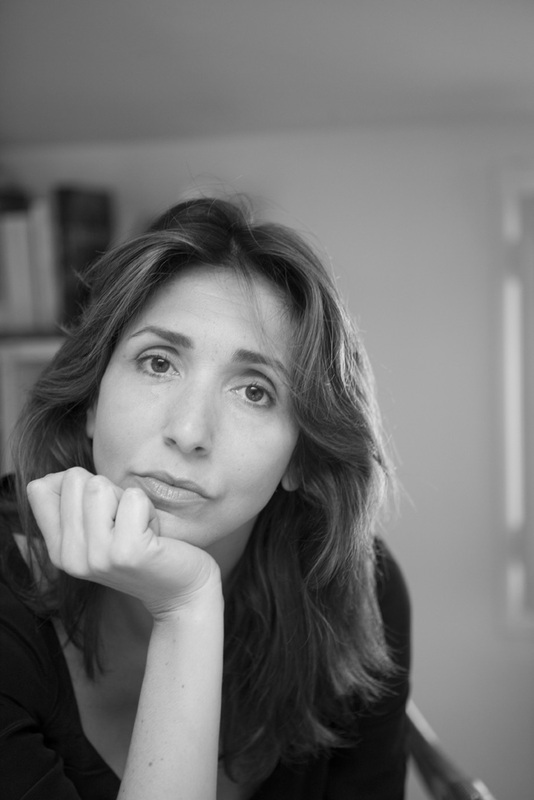 Gloria Origgi is a philosopher based in Paris, at CNRS (Institut Nicod). Her research interests revolve around social epistemology and web epistemology. She has written many essays on epistemic trust and reputation. Her last book is an introduction to the notion of trust: Qu’est-ce que la confiance? VRIN, Paris, 2008. Mario Paolucci is a researcher at the Laboratory of Agent Based Social Simulation, ISTC-CNR. He has coordinated the eRep "Social Knowledge for e-Governance" project under EU FP6. He is a member of several program committees, including AAMAS 2009 (Senior PC member), The 3rd International Conference on Complex Distributed Systems (CODS 2009), and ACM SAC session on trust/reputation. He has chaired the RASTA '02 and RASTA '03 workshops, the RAS '04 workshop, and the MABS 2007 workshop. Stefano Picascia is research assistant at the Laboratory of Agent Based Social Simulation. He holds a MA degree in communications, his main interests are in agent based simulation of social dynamics, especially related to the role of networked media in knowledge dissemination, cultural change and opinion formation. Claudio Cioffi-Revilla is Professor of Computational Social Science and Director of the Center for Social Complexity at George Mason University, Washington DC. He is former President of the North American Association for Computational Social and Organizational Sciences NAACSOS and current President of the Computational Social Science Society CSSS. 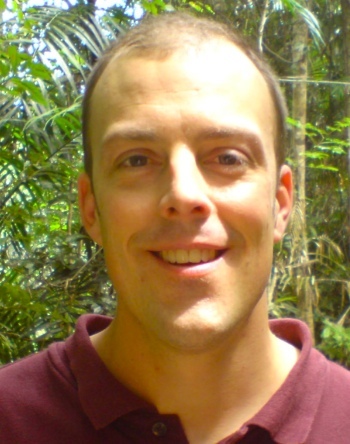 His research interests focus on agent-based and complexity-theoretic models of conflict in socio-natural systems (Asia, Africa); the origins of social complexity during the Neolithic age; and in the methodology of computational social science, especially agent-based and network models. 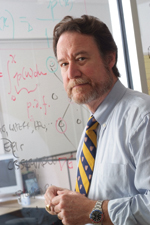 He also serves as a Jefferson Science Fellow of the National Academy of Sciences. Andrzej Nowak received his M.A. (1978) and his Ph.D. (1987) from the Warsaw University. His scientific interests include complex systems in psychology and social sciences. He is currently a professor at the Warsaw University, at the Warsaw School of Social Sciences and Humanities, and at Florida Atlantic University. He is a director and founder of the Institut of Social Psychology of Internet and Communication at the Warsaw School of Social Sciences and Humanities. 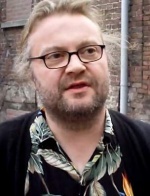 He is one of the founders of the Institut for Social Studies at the Warsaw University, where he is a director of the Center for Complex Systems Research.